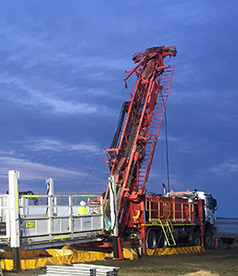 Mitchell Services Limited (ASX: MSV) is a leading provider of drilling services to the global exploration, mining and energy industries. 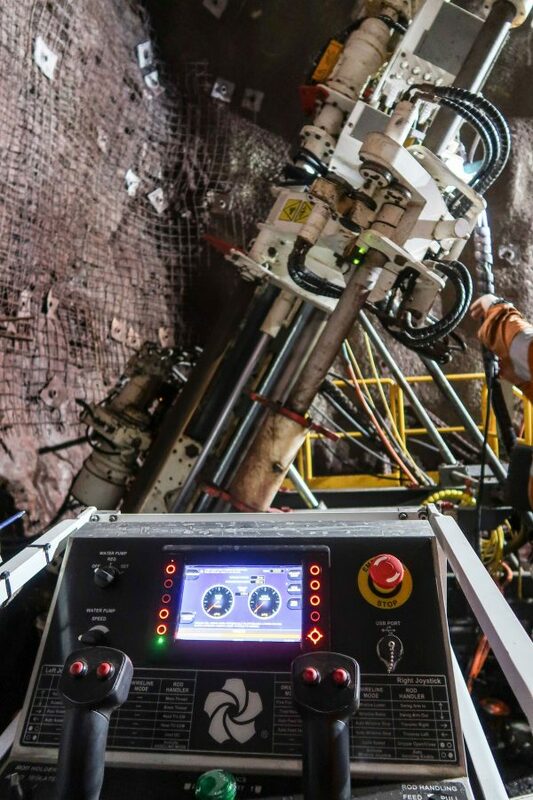 Our state-of-the-art fleet is strategically located in the world’s key exploration and mining hubs, capitalising on the new commodities upturn. 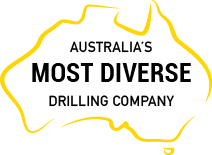 With 50 years experience that’s seen Mitchell operate in all corners of the globe, one thing’s for certain – We Know Drilling. 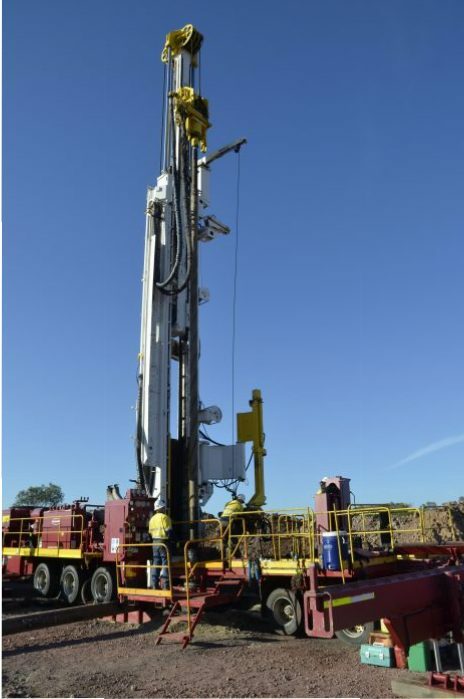 Mitchell has the unique ability to provide drilling solutions at all stages of the mining lifecycle, in both Energy and Minerals. 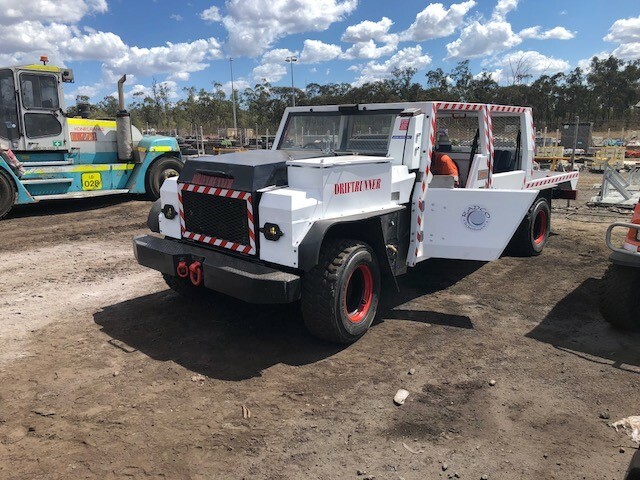 Mitchell Services operates under an Integrated Management System (IMS) which is the principal system for the management of Health, Safety, Environment and Quality (HSEQ). The IMS is fully documented and accessible from Mitchell Services’ cloud-based document storage system, OneDrive. 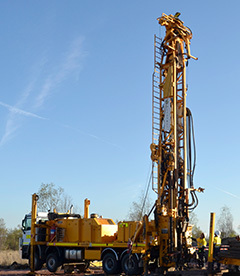 Mitchell Services has vast experience across different commodities and market sectors, reflecting our position as a leading provider of safe, efficient and proactive drilling services. The following case studies are some examples of our recent work and highlight the challenges faced, the approach and equipment used and the outcomes achieved. 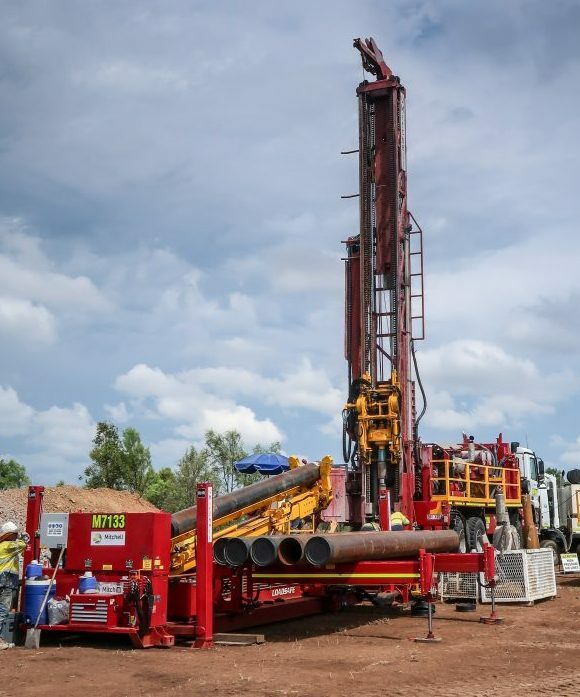 After starting out drilling water bores for peanut farmers near Kingaroy, Pete and Dee Mitchell diversify into mineral exploration. 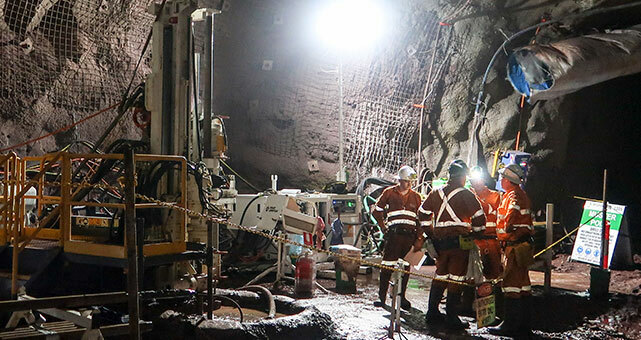 Here’s a photo of Peter on the levers as he drills for Thiess Peabody Mitsui at Poitrel Station, west of Nebo, North Queensland. Financial Services firm Blue Ocean Equities recently released a market note on Mitchell Services Limited’s financial performance. The full report can be found here.